The 8-bit platforming shoot ’em up Overwhelm will be coming to the Nintendo Switch on April 4th. The game challenges the players by giving the enemies power-ups instead of the player. The Switch version will also come with an exclusive local co-op mode. It will allow players to revive each other when one goes down. We have the official announcement below as well as a trailer for the game. 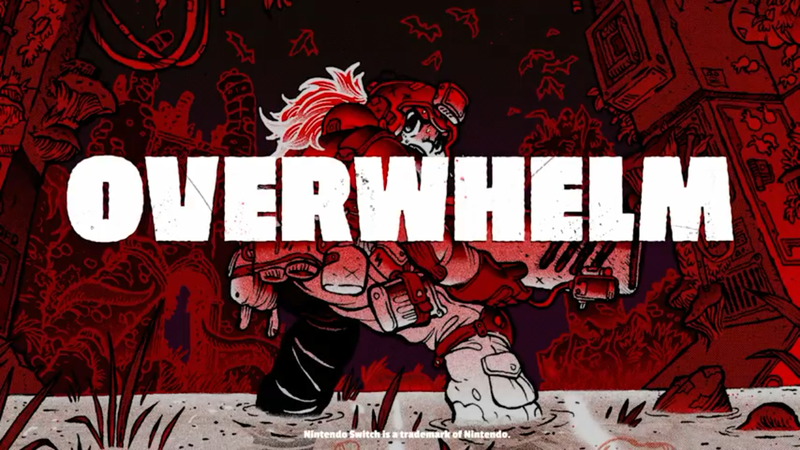 NEW YORK CITY, March 5th 2019 – Ruari O’Sullivan’s OVERWHELM, the suffocating action platformer where enemies get power ups and you don’t, is coming to Nintendo Switch on April 4th featuring an exclusive co-op mode. Play through the whole game locally with a friend, reviving each other when you go down. Defeating each of the five bosses will give the hive’s creatures additional abilities, so choose wisely: which one will you take on first?